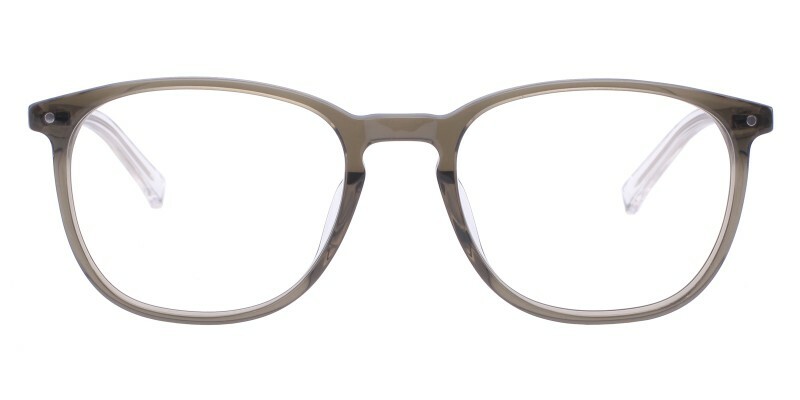 Baltimore Classic Wayframe eyeglasses are effortlessly trendy. 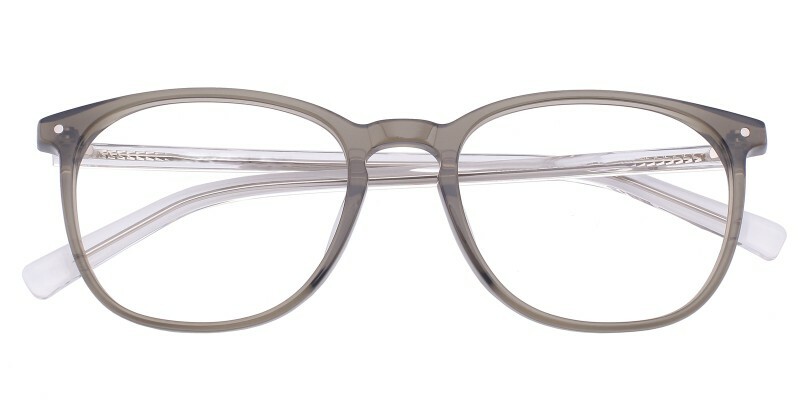 This full acetate frame features gray and multicolor finish throughout, Classic Wayframe shaped lenses and keyhole nose bridge. The temples are slender and create a strong stylish look perfect to wear everyday. i got 2nd pair today. luv them and service is awesome. 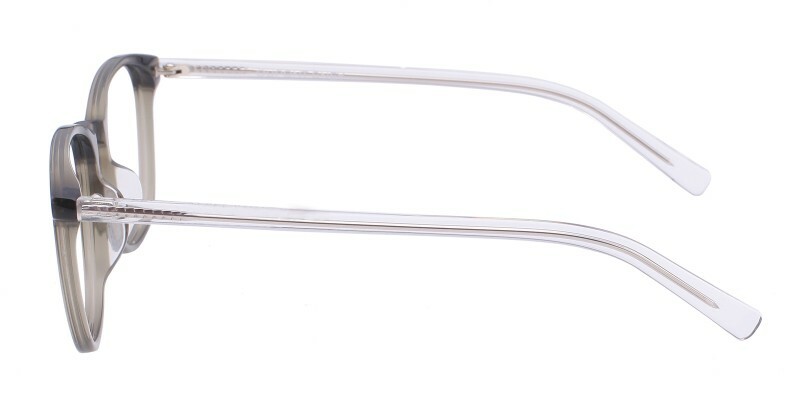 i used these frame for progressive lens sunglasses and from an optical standpoint, they work great. i did find the frame smaller than i expected but to be honest, i didn't check the measurements before ordering. next time out i would focus on a larger frame but this frame is holding up after six months and accommodates a progressive prescription very well. i highly recommend getting glasses from this site! 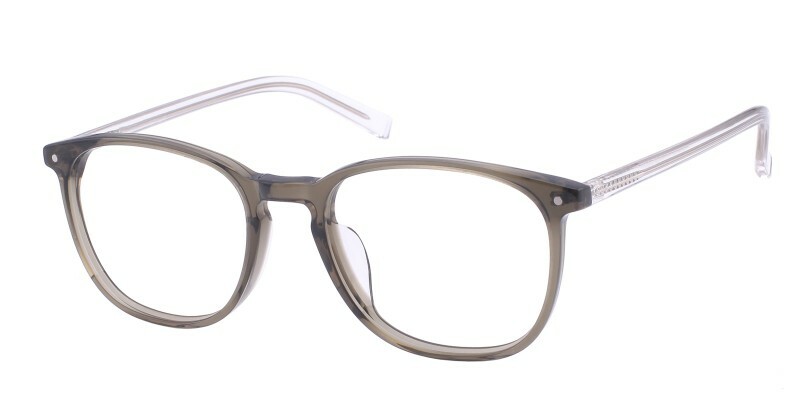 not only are they super inexpensive and stylish but they are actually better than the glasses from other shops. the shipping didn't take too long and i adore them. defiantly will be purchasing again!! !